It's Christmas time which means that there are all kinds of treats everywhere. Candies, chocolates, cookies... they're impossible to run from. Embrace the sugar. Embrace the madness. Embrace it all! Sometimes the Christmas snacks aren't that good, though. There's that tin of vanilla-ish cookies that always makes an appearance every year at some sort of white elephant gift swap - it's inevitable. Every year when faced with the cookie tin challenge I just sift through the can and pick out the ones that I like. It's an arduous process, but it's worth it. That's what re-watching the Dallas Cowboys game from last week was like. I dove in and pulled out the sweetest treats just for you. Here are the plays of the week from last week's loss. Merry Christmas, ya filthy animal! Just over three minutes into Sunday's contest Darren McFadden busted out his longest run of the season. McFadden took a toss from Cassel, which he almost dropped actually, and hit the hole quickly. The Packers were caught looking for cookies, or something like that, on the ground and didn't even notice Run DMC shooting past them! 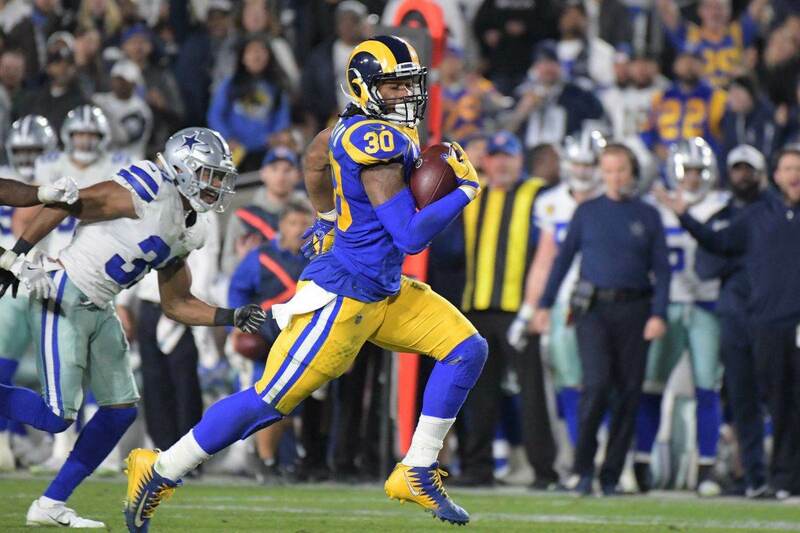 A big run like this early in the game was a staple of the 2014 Dallas Cowboys and fans everywhere thought that this meant a big day was on the horizon for the offense. Wrong! 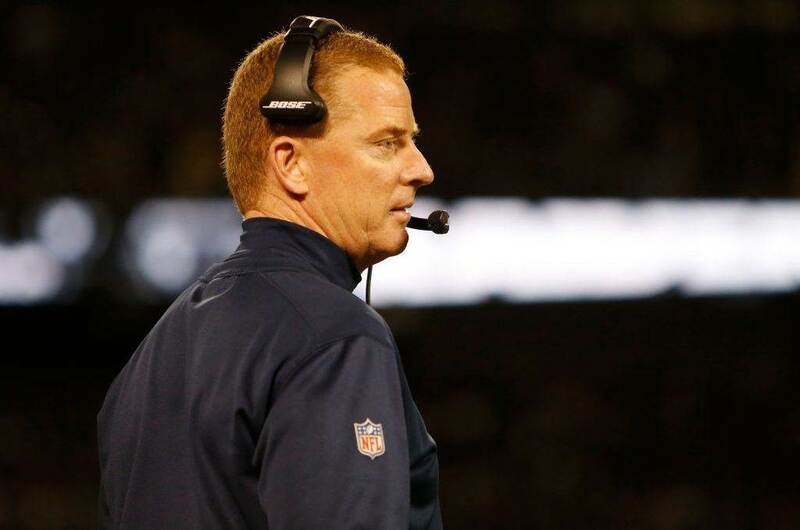 The Cowboys managed to turn this magnificent play into a whopping zero total points. Looks like we got one of those cookies with weird nuts in it. Gross. What is it with Dez Bryant and Lambeau Field? In the middle of the second quarter, on third down, Matt Cassel threw it to Dez Bryant (probably a good idea, Matt... you should do that more often). Dez went up and made, what appeared to be, an amazing catch. Not so fast though, this is Lambeau. Mike McCarthy challenged the ruling on the field, no it wasn't deja vu, and surprise surprise... it was ruled that Dez did not catch it. Hello salt. This is my wound. Jump on in. Ouch. The Dallas Cowboys got some nice production from the ground game on back-to-back-to-back plays early in the third quarter. 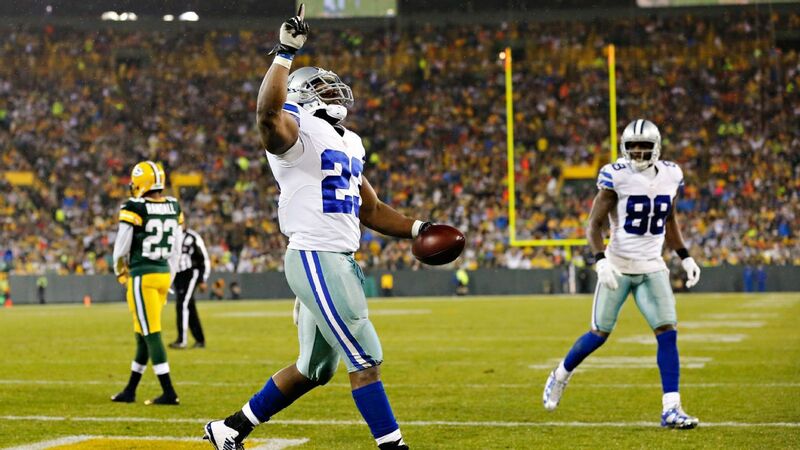 The first step came when Darren McFadden took one to the left side for 45 yards. Sure DMC picked up a nice chunk of yardage, but holy La'el Collins! The rookie left guard absolutely blasted Ha Ha Clinton-Dix and sprinted so fast I thought Herschel Walker was wearing #71. La'el has had some ups and downs this season, but man alive I am glad that this guy is wearing a Star. He is the real deal. The very next play Robert Turbin bounced it to the other side of the field for a nice 22-yard gain. Run plays everywhere! #TurbinTime made a nice move to the right side and then jumped out of the arms of Quentin Rollins. He scampered his way all the way down to the Green Bay 7-yard line. The Cowboys running machine was working really well at this point and you had a feeling that they were going to go back to it sooner rather than later. The sequence was finished off emphatically when Turbin took it the rest of the way into the end zone for a Dallas Cowboys touchdown. Travis Frederick and Zack Martin generated a Grand Canyon-sized hole through the defense. The only thing in front of Turbin was Lennay Kekua in all her beauty. This was the finest offensive drive for the Dallas Cowboys all day long as it culminated in their only score on the day. That sweetness lasted almost a full quarter before Green Bay woke up and finished the job. At least, we'll always have these plays to hold on to. What did you think were the biggest plays from the loss in Green Bay? I want to know! Comment below, Email me at Roel.Ochoa.Jr@Gmail.com, or Tweet to me @rjochoa! 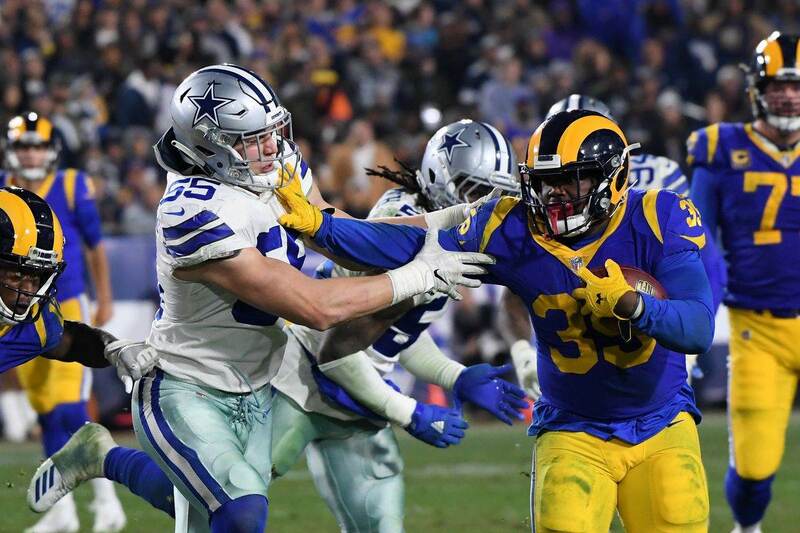 Tell us what you think about "Game Notes: Bright Moments From Dallas Cowboys Loss In Green Bay" in the comments below. You can also email me at RJ.Ochoa@SlantSports.com, or Tweet to me at @RJOchoa!